Do you know how versatile salad dressing really is? 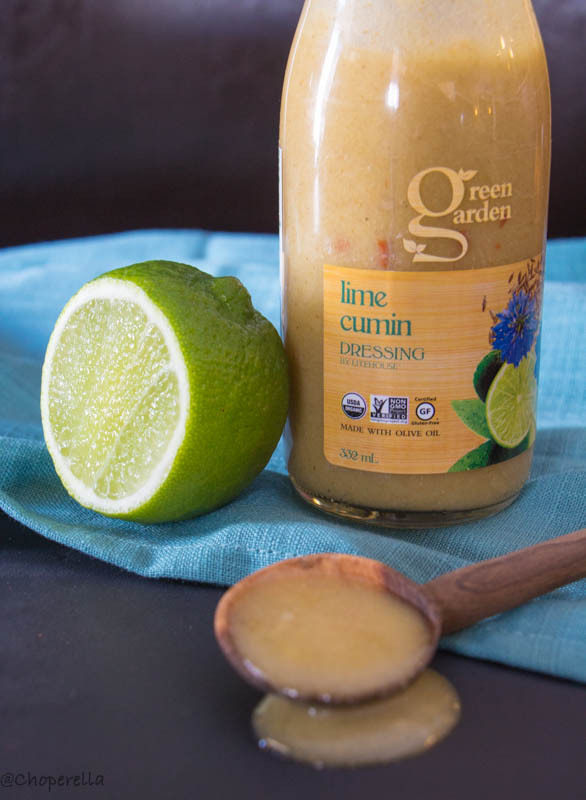 I didn’t until my mind started to wander when I partnered with Litehouse Foods and Food Bloggers of Canada to create a recipe with their tangy and delicious Lime and Cumin dressing. Litehouse Foods has a new line of salad dressings called “Garden Line” which are all so very delicious. The Lime and Cumin dressing made me think of Mexican flavours immediately. 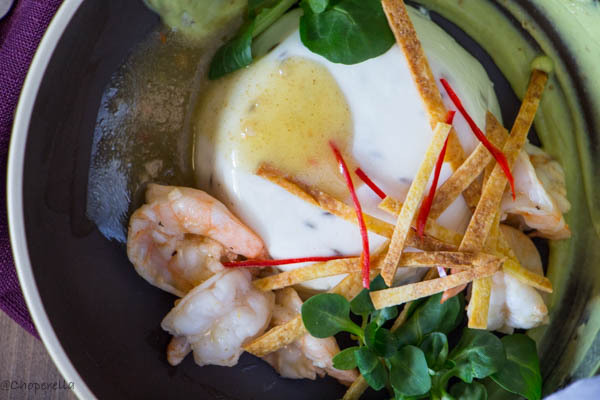 I decided to switch up from a salad and make a savoury goat cheese and cumin panna cotta with Shrimp, tortillas and avocado. 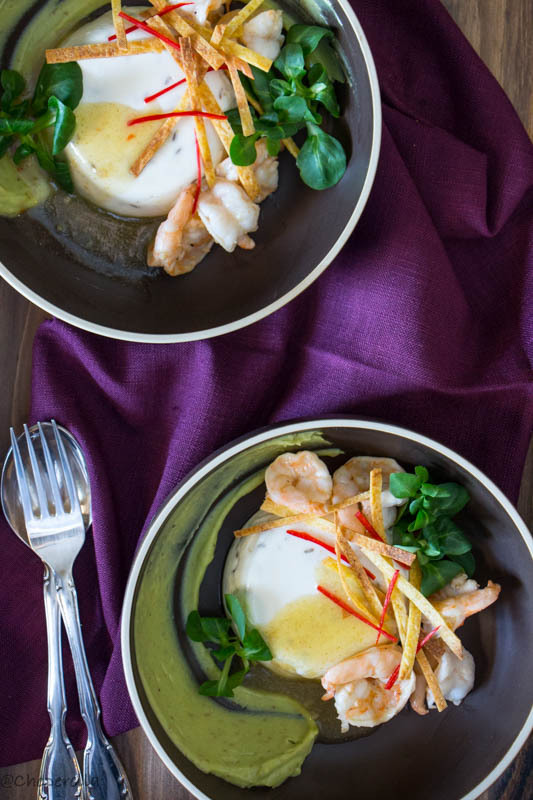 I used the dressing to marinate shrimp and top the panna cotta once set. The dressing really transforms each ingredient and brings out their individual flavours. Litehouse Green Garden Dressing’s are very flavourful and colourful. 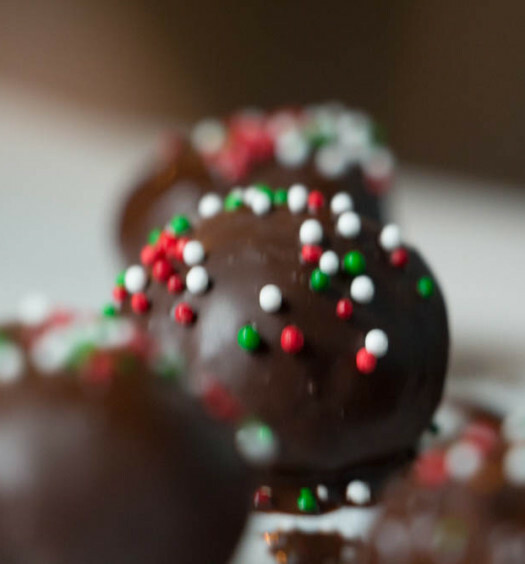 The whole line is USDA organic, non- GMO, made with extra virgin olive oil and gluten free! Talk about having all the natural goodness in a reusable eco-friendly glass bottle…they’ve thought of it all! 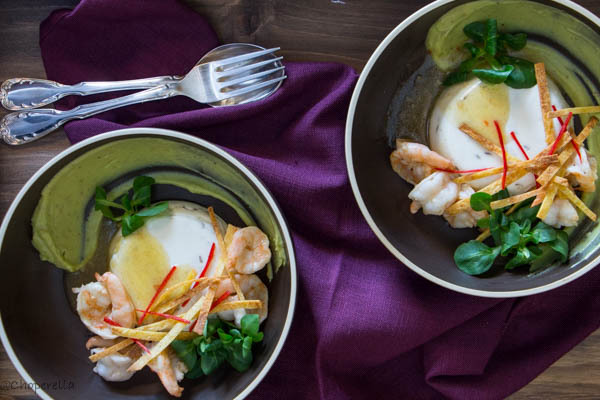 If you’d like to impress your family or guests with fun plating and lovely flavours stop by The Food Bloggers of Canada site for my recipe!